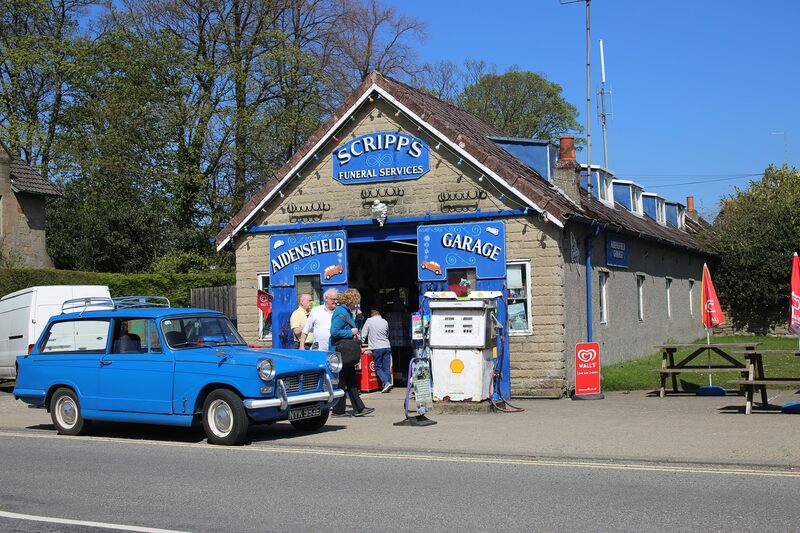 The next weekend we went on a coast run with the North Yorkshire Triumph Sports Six Club. We had a great time on the run up to Flamborough with them. 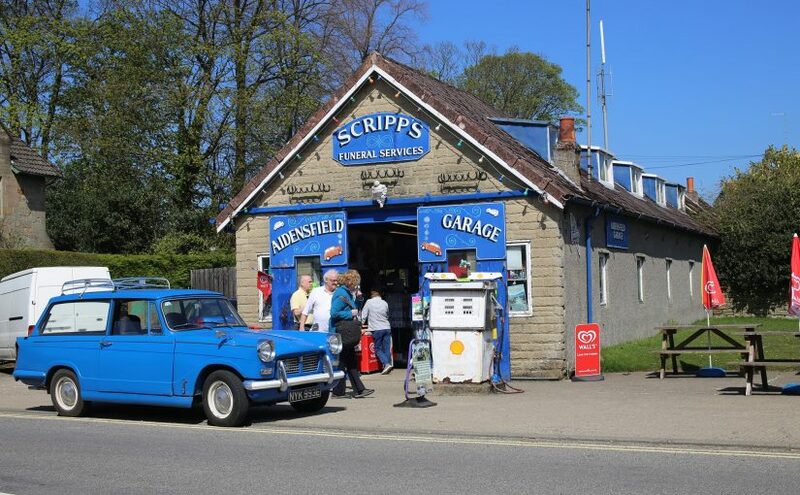 We also took the car over to David’s parents house in Lancashire via the famous Blubberhouses. 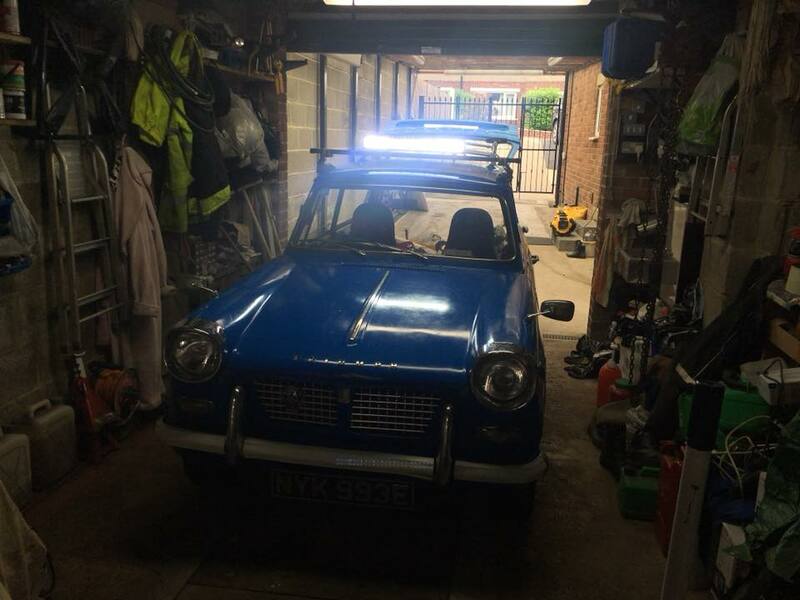 Next, we fitted our roof rack, a little history with this, it did belong to my grandad and has been under my grandma’s house for over 40 years. 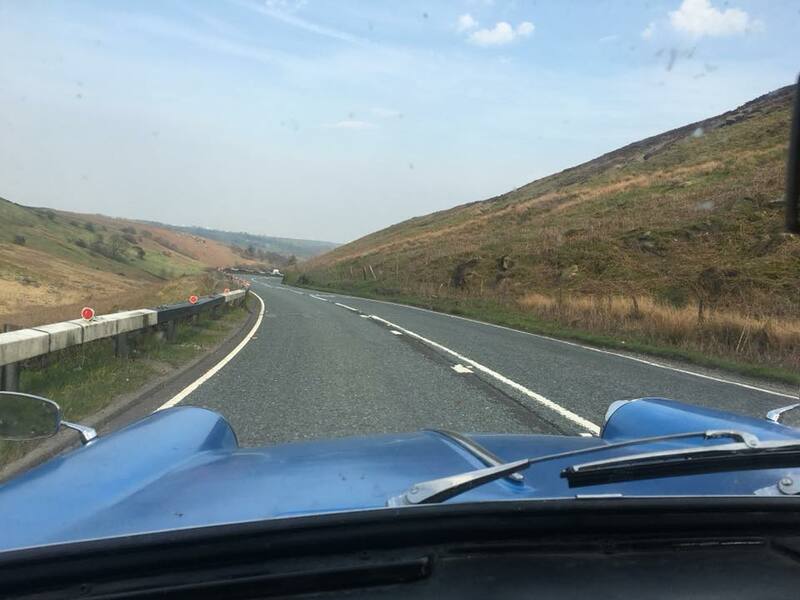 For our next run out we went over to Heatbeat country (Goathland) for some photos and to show off the completed car. We also stopped in for a walk around Whitby before heading back to York. 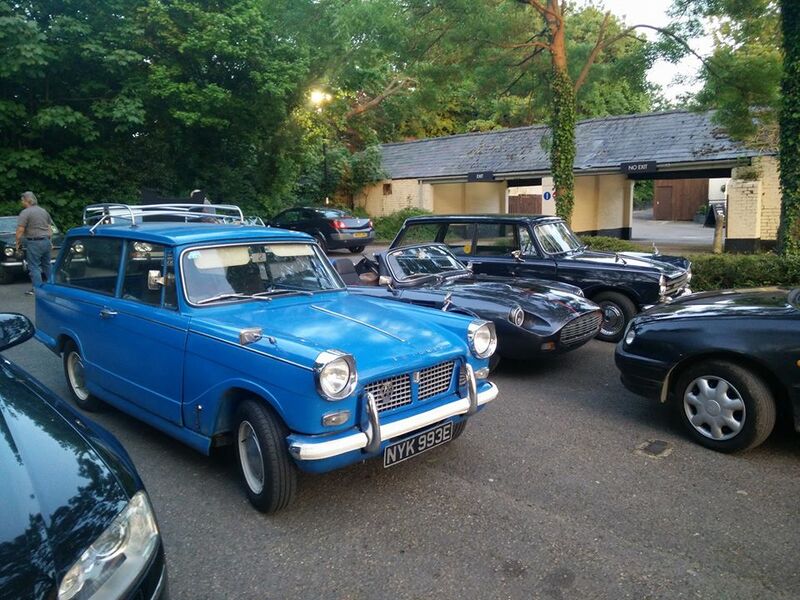 At this point David took the car on it’s first long distance run, a return trip to Cambridge, while there it met another rare estate at the local TSSC meet! 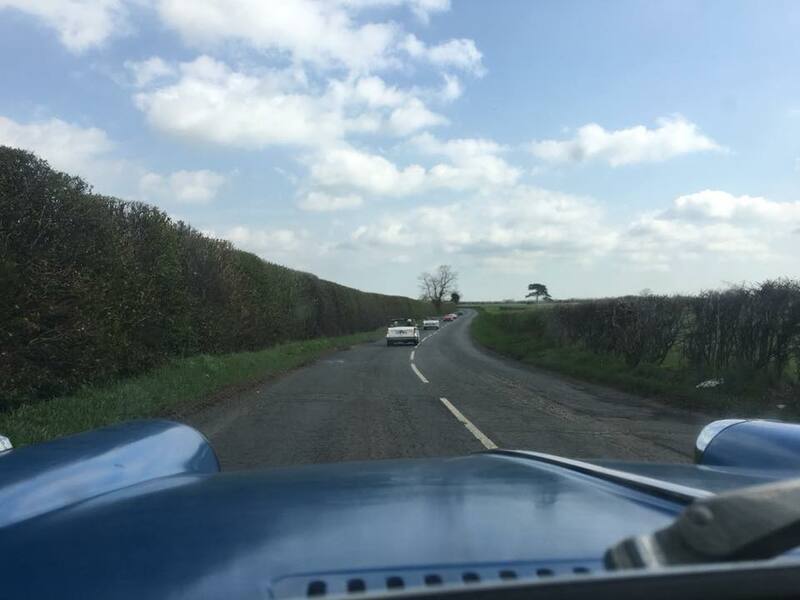 With about 1500 miles down the only real issue we had been experiencing was a hesitation when hot, while in Cambridge David installed a heat shield for the carb which seems to have solved the issue completely! With the hesitation sorted it was time for our ‘test run’. 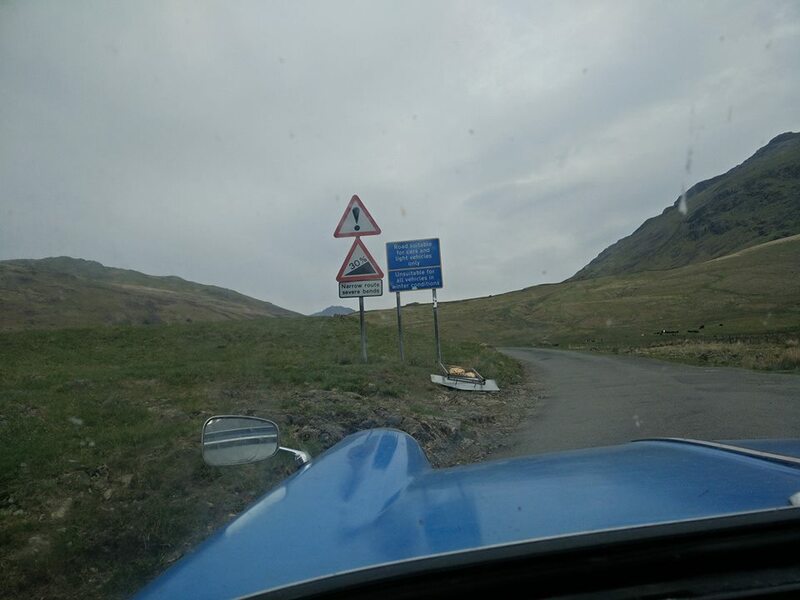 We spent a weekend driving from York to Keswick, via Scotland (about 300 miles) followed by a trip back to York the next day (~260 miles). 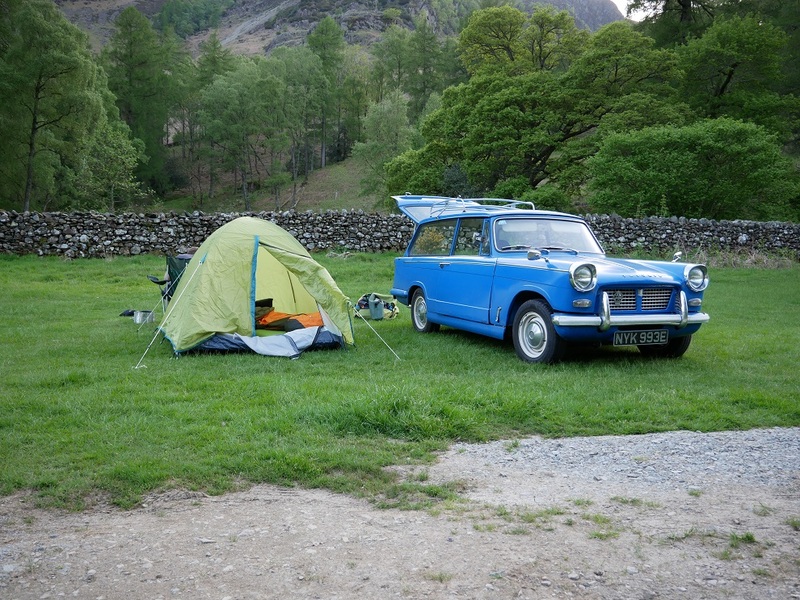 While in the lakes we tested our camping gear, and of course we tested the car on the passes! 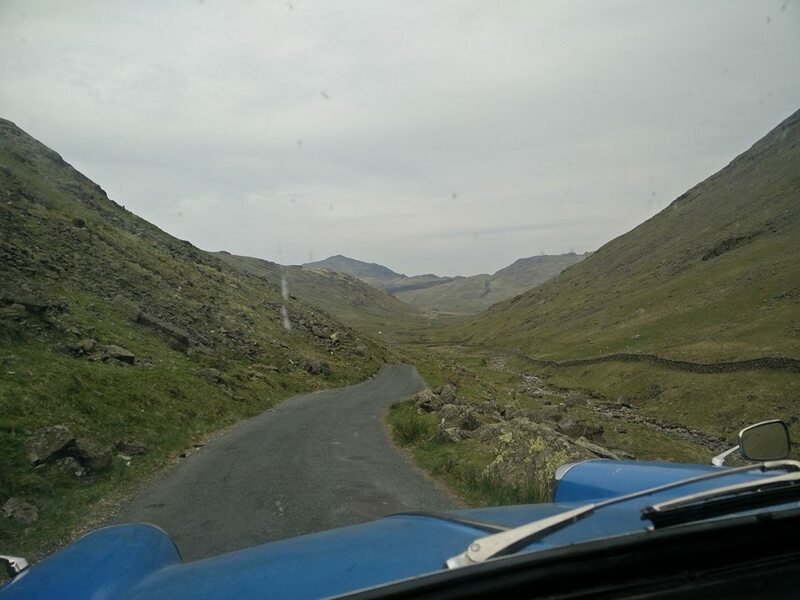 Hard Knott, Wrynose, Kirkstone and Buttertubs, all of which were conquered with ease! And with over 2000 miles on the clock, that’s about it for testing. I’m still driving the car regularly, sometimes for fun, sometimes for the estate practicalities! 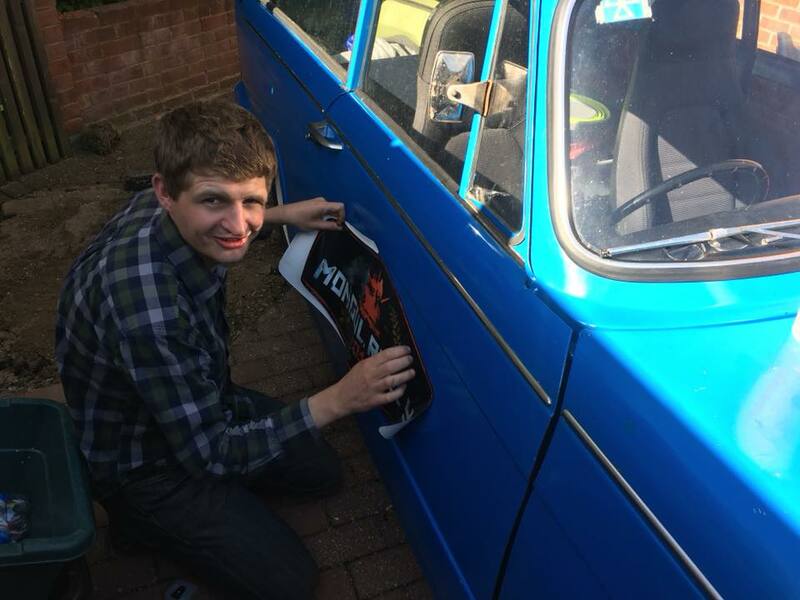 We’ve done a few other jobs, including fitting the rally stickers (as poorly as possible!). 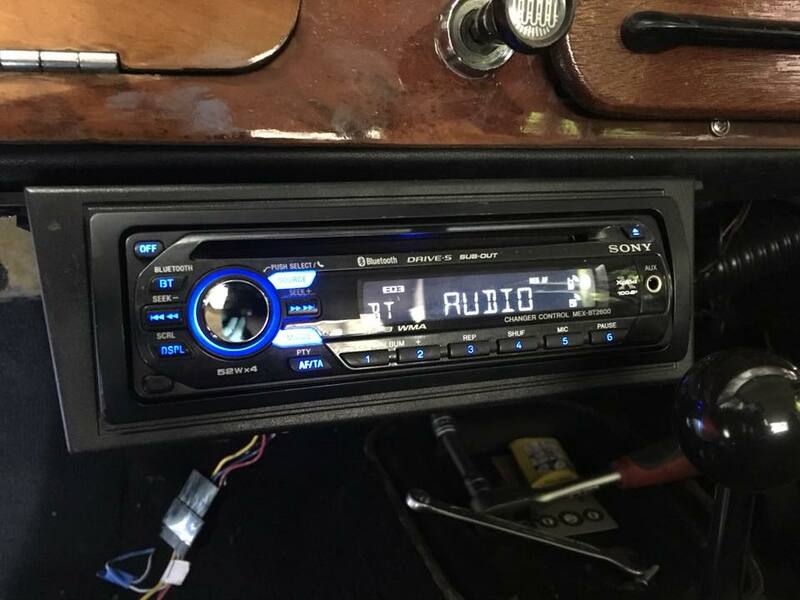 We also installed a stereo, it has hands free but the one time I tried a call on it the other person couldn’t hear me over the car! Finally we have fitted a couple of light bars, well three. A big(ish) one on the front and two spots on the rear. We’ve also been busy sorting out our final visas. We spent a couple of days down in London this week to get our Mongolian and Iranian visas, the last two we need. Our final route should hopefully be something along these lines. Taking in 20 countries and 10,000 miles for the outbound journey. This weekend we are exhibiting at a car show in the grounds of Castle Howard, hoping to raise a bit more money for our charities! This was as brief as I could do, honest! Well done so far. How do you get the car back? Are there petrol staions available along the route or do you carry extra fuel. We’re hoping to drive back across Russia and Europe, if everything goes well that is. The fallback plan is to have the car transported by train and boat back to the UK. We’re told petrol should be available pretty easily other than in Uzbekistan (there is a black market though). We’ll have a pair of 20L jerry cans just incase though.